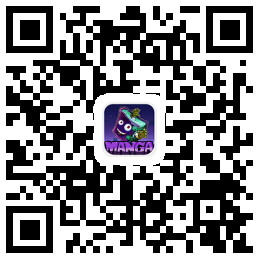 Ch.017 - "Coffee is Food"
Copyrights and trademarks for the manga, and other promotional materials are held by their respective owners and their use is allowed under the fair use clause of the Copyright Law. © 2018 MangaHere. Current Time is GMT 22:32 下午.